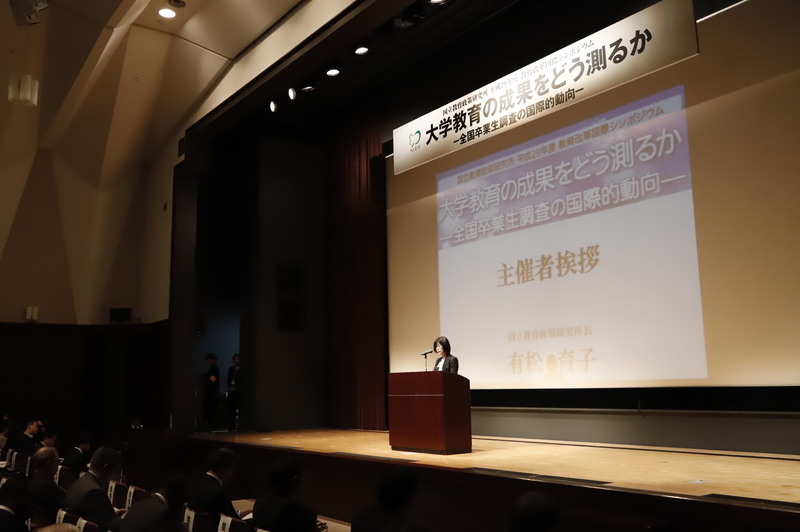 On Tuesday, December 12, 2017, NIER International Symposium on Educational Reform 2017 was convened at lecture hall in the building of MEXT (Central Government Building No.7). In total, 284 people, including school official and researchers of Higher Education who came from all around the country, participated in this symposium. First, Yoshitaka Hamanaka（Senior Researcher, Department for Higher Education Research, NIER）explained the aim of this symposium, current situation of statistics and surveys regarding the “Outcomes of Higher Education” in Japan, and in foreign countries. Second, we were lectured by guest speakers from the U.K., U.S. and South Korea, who have been involved in large-scale surveys of students/alumni in their countries. 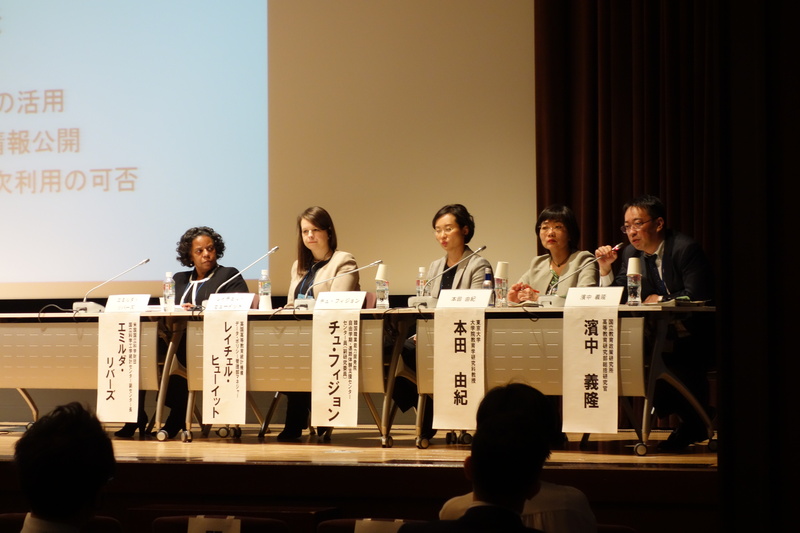 Finally, following the presentations, the panel discussion by speakers was held, which was moderated by Satoko Fukahori（Director of Department for Higher Education, NIER）. ※please refer to the following links for the materials.